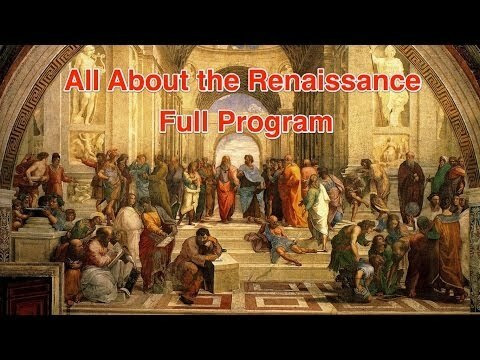 Identify key ideas of the Renaissance. What event set off the 'Dark Ages'? Which religion took hold across most of Europe? What famous family in Florence supported art, architecture and learning? What did Renaissance architects love? How were Renaissance homes and churches different from those of the Medieval Period? Scientist who proved the earth moved around the sun. Was forced to retract this because it contradicted the teaching of the Catholic Church and was placed under house arrest. Why was the invention of movable type and the printing press so important? What group split from the Catholic Church?